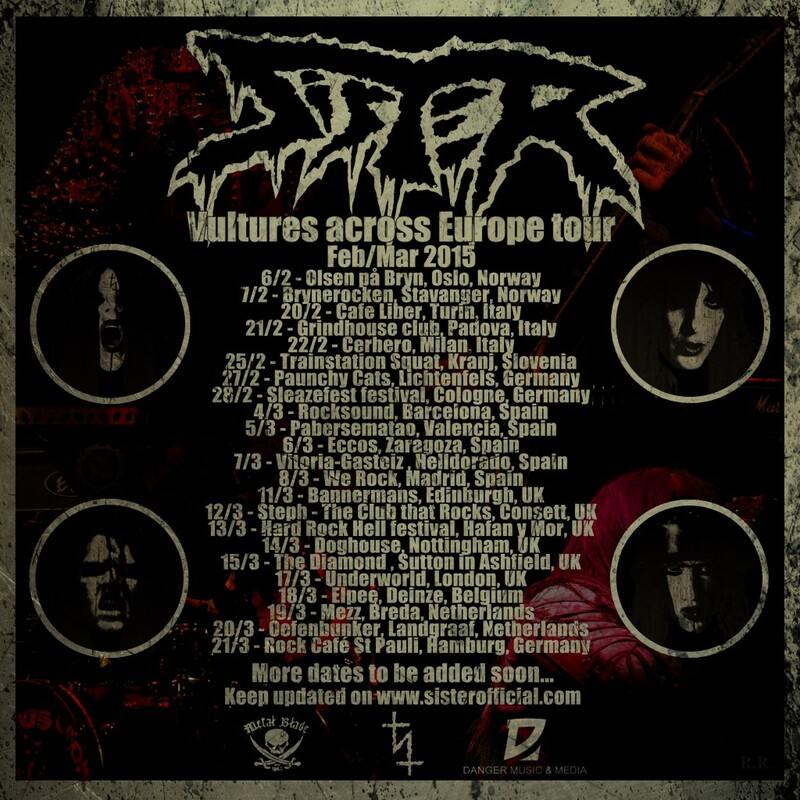 This past weekend the Vultures across Europe tour has begun. The first two dates took place in Norway. Next stop Switzerland and Uster. Full tour schedule below.